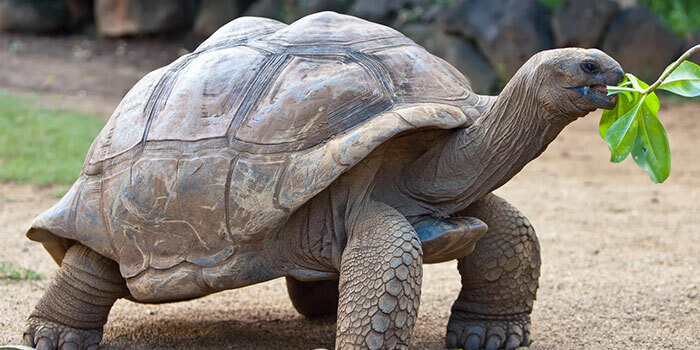 Transfer inBaltra to Santa Cruz, visit to the Charles Darwin research station, place to observe turtles in captivity and land iguanas. Option 2: Visit to Plazas Islands. 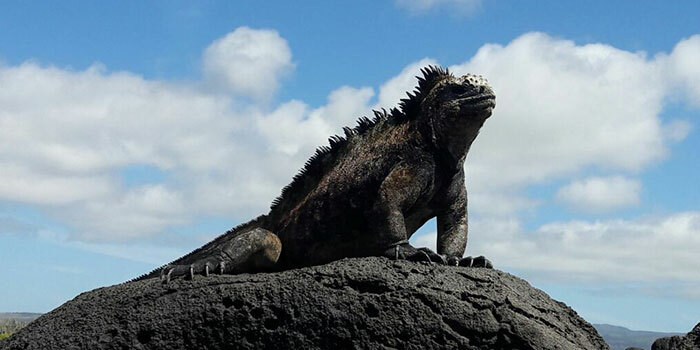 Visit to the de Tortuga Bay Beach, place to see marine iguanas, relax in Mansabeach and swimming. Afternoon visit to the reserve of giant turtles el Chato, the lava tunnel and Twin Craters.